My World In A Bottle. Available In 1440×900. 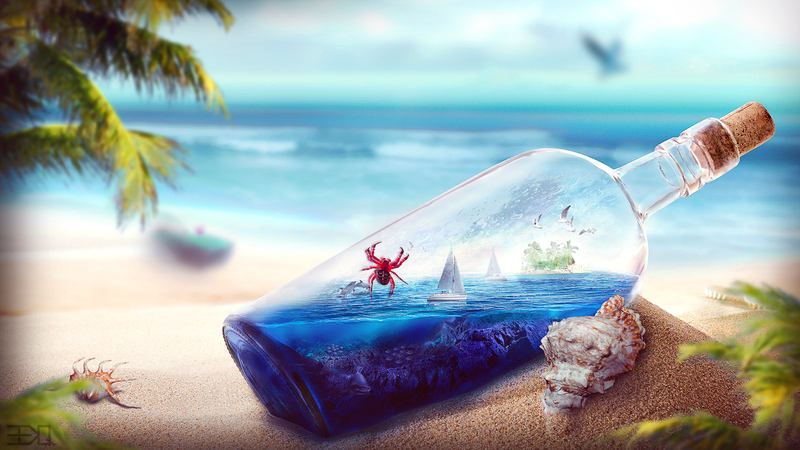 Ocean Glass Bottle. Available In various sizes. Girrafe In A Bottle. Available In 1920×1080. Concept Art. Available In 1680×1050. 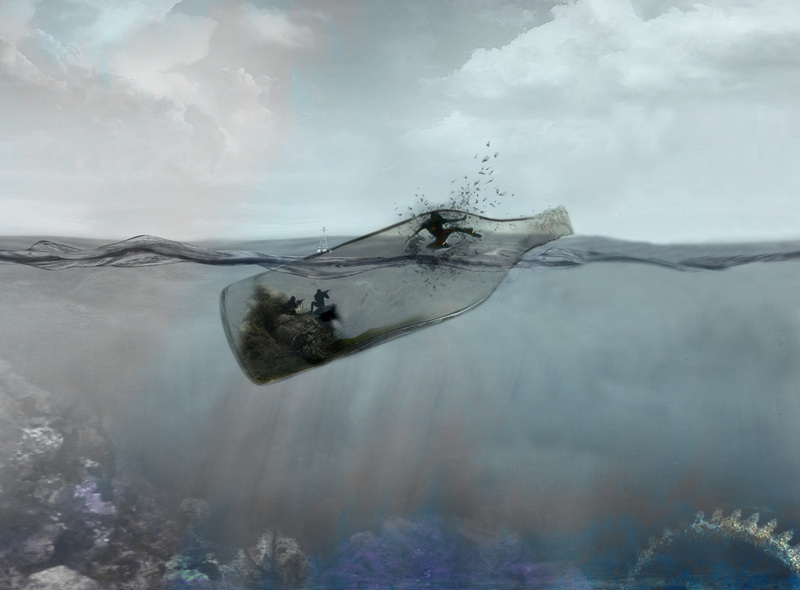 Sea Bottle. Available In various sizes. 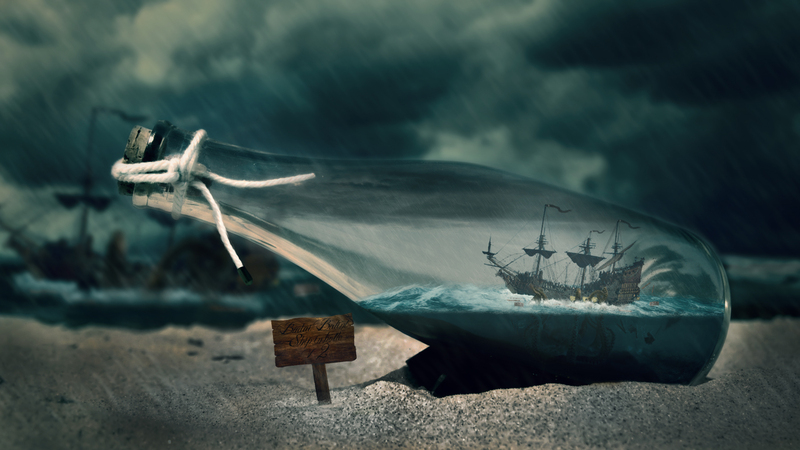 Ship in A Bottle V2. Available In 1920×1080. Bottle Ship. Available In 1920×1200. 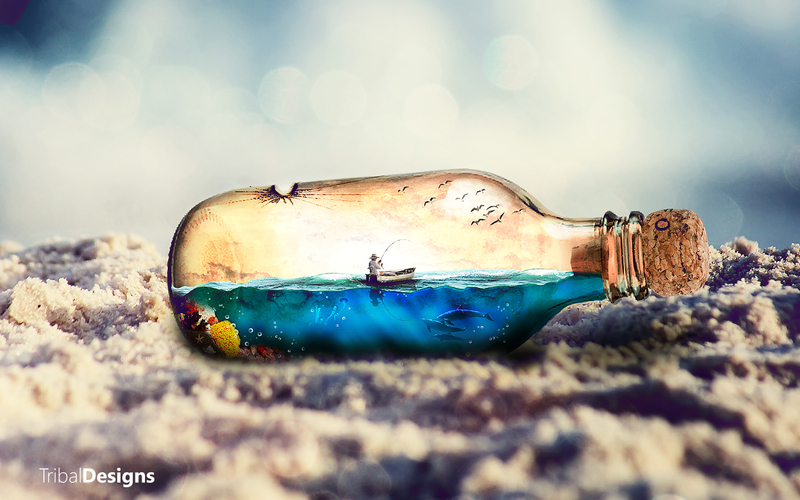 Message In A Bottle. Available In 1620×1200. Bottle Aquarium. Available In 1920×1080. 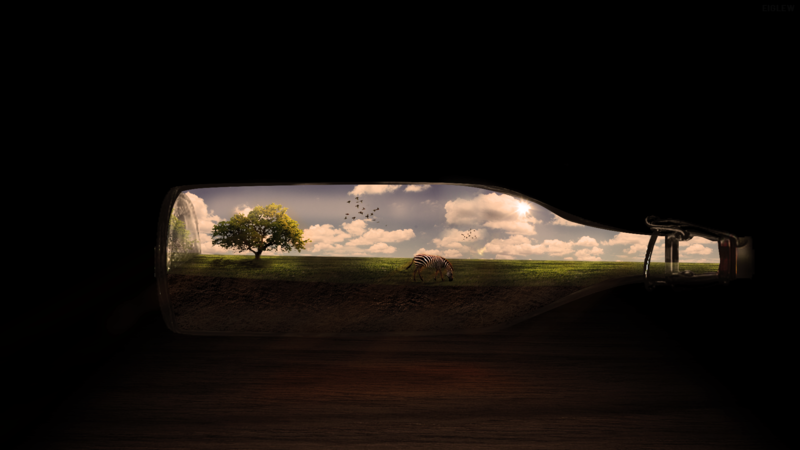 Bottle World. Available In 1920×1080. Flower Garden. Available In 1920×1200. Glowing Butterflies Art. Available In various sizes. Drifting Away. Available In 1920×1200.